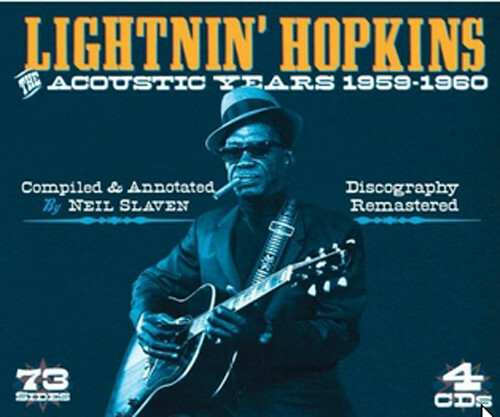 Lightnin' Hopkins is many people's idea of what a blues-singer should be : an endlessly inventive folk-poet, whose imagination is touched by almost everything but whose sing-ing and playing express nothing but the blues. And this, despite nearly 30 years of performing and recording, and all the pressures that might have made him something else, he unswervingly has been. But he has not, outside his own com-munity, been very obviously influential on either American or British rock; his blues, sung by others, are not self-sustaining, as many of the Chicagoans' are. His early recordings, in the Forties and Fifties, were characterised by thunderous amplification - as any number of reissues demonstrate - but his first ventures into a different market, with acoustic guitar, compensate in subtlety for what they lose in force (e.g. the Folkways and some Bluesville albums). Later sessions placed him with accompanying groups, rarely successfully, though his album for Jewel is an exception. Through all these records he balances slow blues with vivid boogies, occasionally leaving his guitar to essay an idiosyncratic piano style. 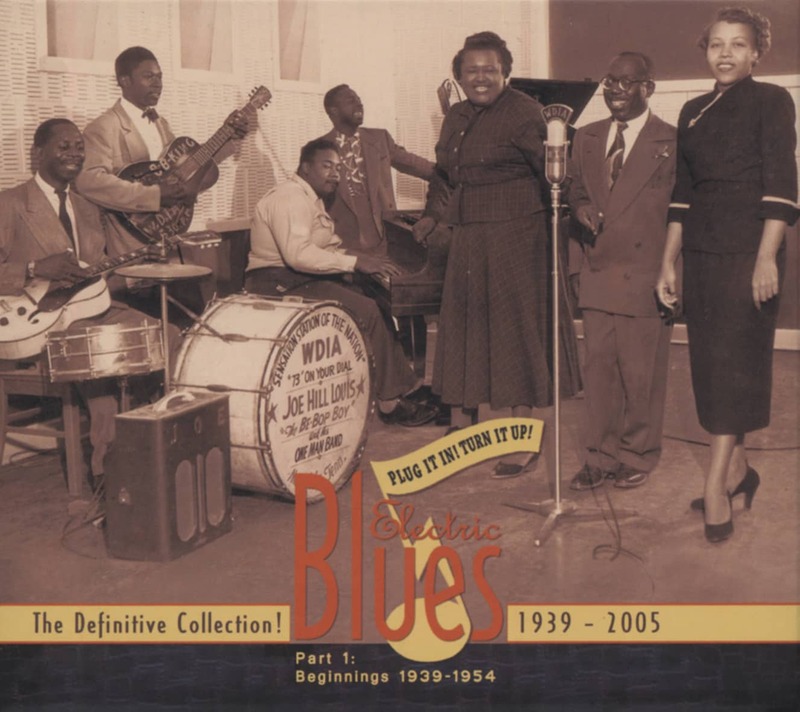 Born in Centerville, Texas, in 1912, he spent most of his life in Houston, and his refusal to extract himself from that milieu is the chief reason for his undiminished authenticity as an observer, through the blues, of black life. Customer evaluation for "Acoustic Years 1959-60"